In the first post in a series about deciphering mortgage rates, Coldwell Banker Real Estate Market Specialist Les Christie offers advice on how to pick a mortgage rate that suits your financial needs. The biggest tailwind for the housing market right now is mortgage rates that have hovered at or near historic lows for years. 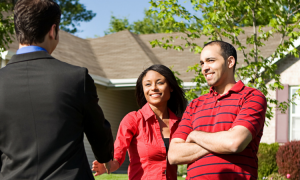 Other than the home price itself, nothing dictates buyer choice more than interest rates. 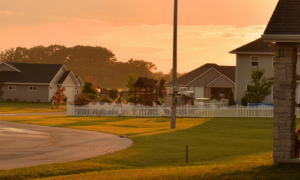 Rates determine how much house families can afford; they can make the difference between buying their dream house or settling for one too small, too outdated, or too out-of-the-way. 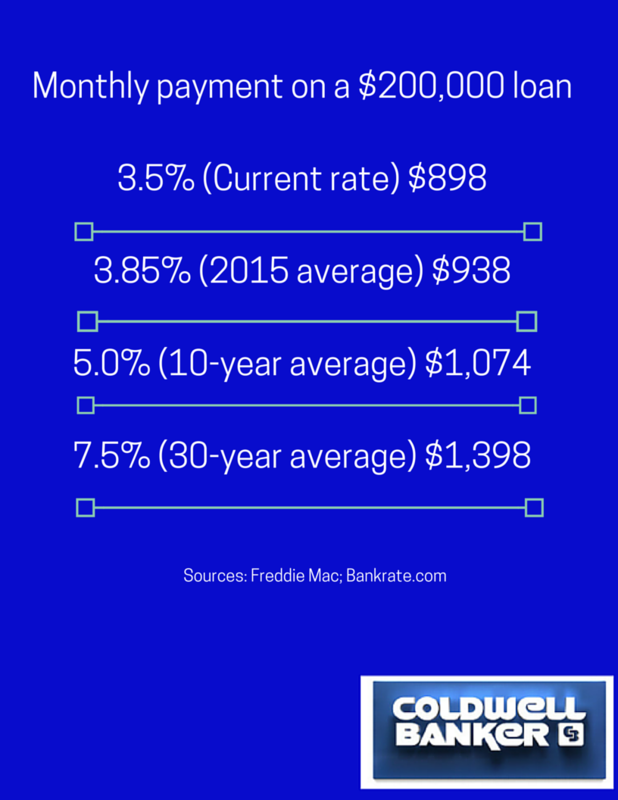 Currently, rates are near 3.5% for a 30-year, fixed rate loan–the most popular mortgage for home buyers. Look at the table (below) to see how rates affect costs. Loans carrying an interest rate of 7.5% would burden a borrower with an extra $500 in monthly payments compared with current low rates. Borrowers who pay off a $200,000 loan would spend more than $503,000 (interest would total $303,434) over the full 30-year term. In contrast, borrowers with loans at 3.5% would pay about $323,312 (interest of $123,312). That’s a total savings of $180,000. At its historic high of about 16%, a 30-year loan would cost borrowers $2,690 a month and pile up $768,000 in interest over the full term of the loan. Yikes! With home prices down more than 10% from their boom year highs and today’s bargain mortgage rates, home buying is still affordable. The low rates will not last forever – although industry experts forecast only very modest increases in mortgage costs for a while. 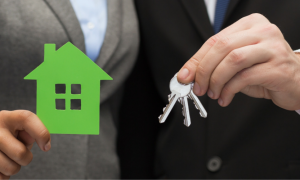 But home prices have been on the upswing and are easily outpacing inflation, which means the year 2016 may be one of the best opportunities home buyers will have to buy their dream home. All in all, it’s a great time to get a mortgage. But there are other choices consumers must consider when making what is usually the biggest financial decision of their lives. We’ll explore these factors in part two of the series, where we’ll define fixed versus adjusted mortgages and determine the pros and cons of 15 and 30 year mortgages. Stay tuned!